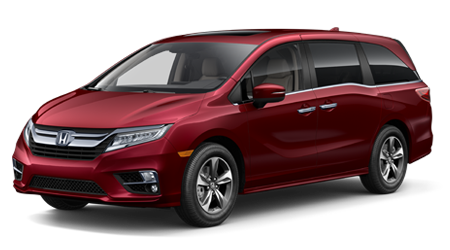 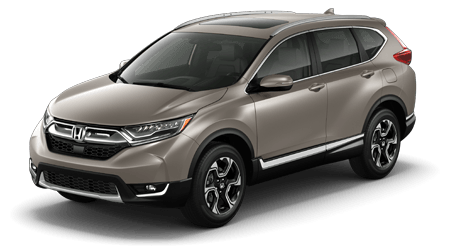 If you’re looking for a roomy SUV, Crossover, or Minivan to accommodate you and your entourage with stunning style, superb performance and plenty of innovation, check out the all-new Honda Pilot, HR-V, CR-V, and Odyssey. 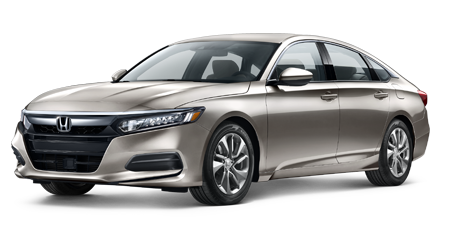 Perhaps riding solo or with a few close pals is more your style, in which case we encourage you to explore Honda’s latest lineup of stunning sedans, including the Civic, Insight and Accord. 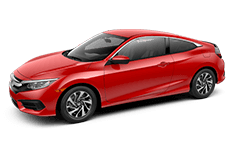 The sporty Civic Si can certainly quench your thirst for speed and the Ridgeline can help you get down and dirty off the beaten path. 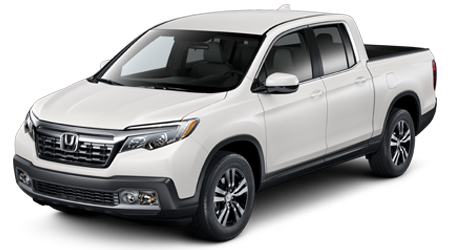 Whatever it is you’re looking for, one thing is for sure. 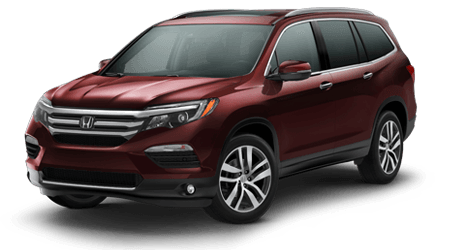 Here at Winter Haven Honda, our extensive selection of new Honda vehicles is sure to have the vehicle that meets your unique needs, desires and requirements. 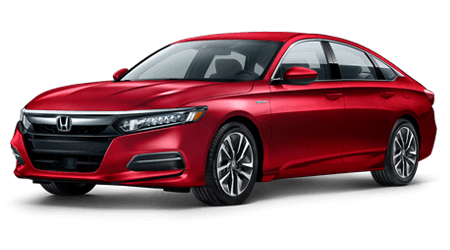 Here at our Honda dealership near Kissimmee, FL, we want to make sure that you are getting the best possible deal for the vehicle you’ve got your heart set on. 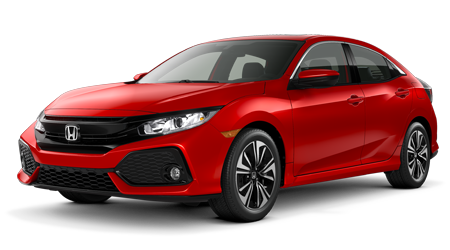 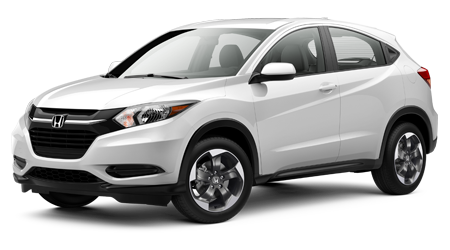 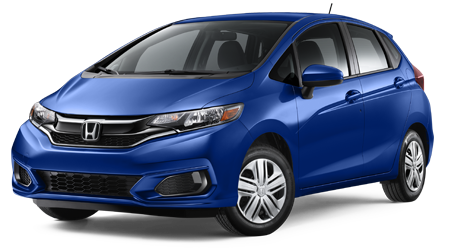 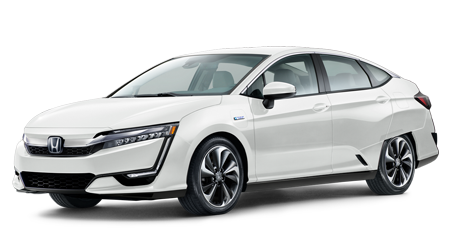 Below you’ll find the available specials for our new Honda models. 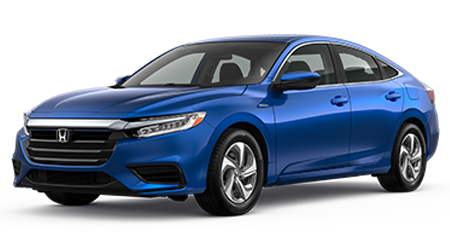 We encourage you to make yourself comfortable here on our easy-to-use website where you can check out the specials below, schedule your test drive and even explore your financing opportunities. 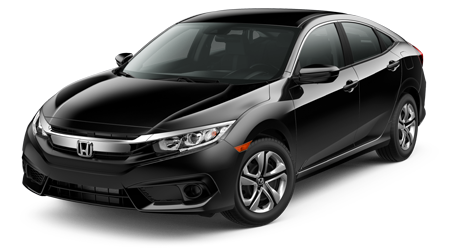 After doing so, feel free to make the short trip over from Lake Wales so that our friendly and knowledgeable sales team can support you in your effort to go home in the vehicle you need and want!